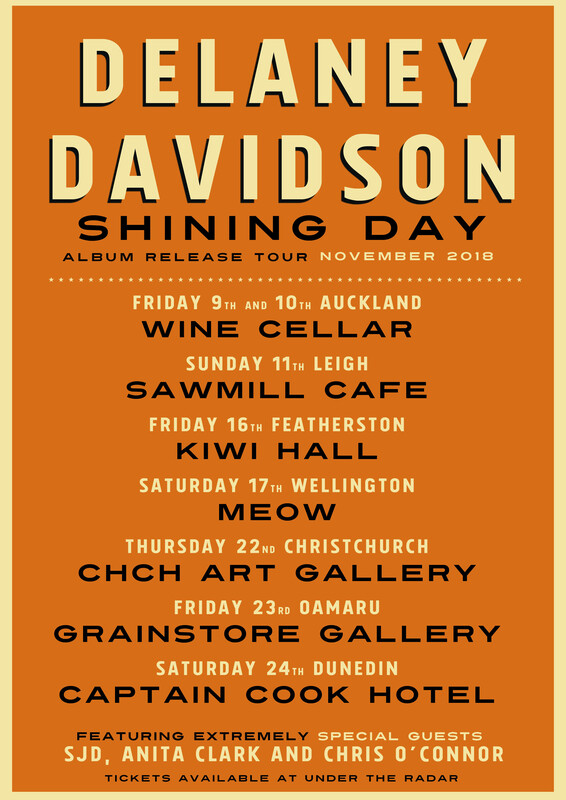 Delaney Davidson returns from his wanderings in Europe to bring us the official release tour of his latest album Shining Day. A rare event in his juggernaut momentum, he brings us the songs from the album with a band, and not just any band. SJD co writer of songs from the album, Anita Clark long time friend and collaborator from Lyttelton, and the one and only Chris O’Connor form this unique and powerful combo. Strong ingredients for a tasty offering! 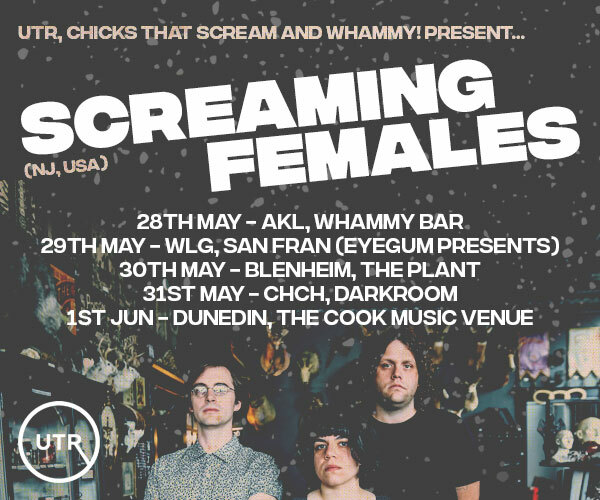 Get them tickets while you can! !